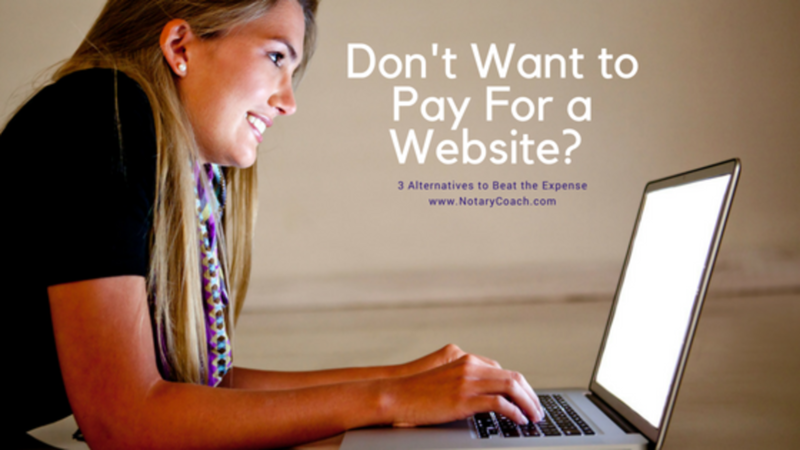 Not Ready to Spend Money on a Notary Website? No Worries, here are a few AWESOME alternatives! Hey, I know how it is when you're starting up a new business. Money is tight! And, you don't want to, or can't, spend unnecessary dollars. At some point, you'll have to have a website. Even though you don't have to have a professional website from day one, you will need a digital presence, like a Facebook page. Just some way a customer can find you online. For all three options, you will need a domain name, or web address for your business. These can be easily purchased through any domain registrar, like Go Daddy. So grateful for an amazing team that is covering my siginings for the rest of the week. I'll be traveling to San Jose, California tomorrow for a very intense training, and I have peace of mind knowing that my clients are in good hands. Thank you to the students of Sign & Thrive who have helped make that happen! We are approaching the end of the month, and purchase-money signings are through the roof! We are craving authentic connection, and when you demonstrate this with people (your clients included), magical things happen. I am just getting started on this one, but loving the message of interconnectedness. I am in San Jose, California, at an intense training to help me deliver more value through my business. My buddy Zion, founder of The Triple Threat Artist, joined me as well, and we’ve been having power lunches to digest and process the information we’ve learned. Not having a car, we’ve relied on Lyft to taxi us around to our lunchtime adventures. We found this kind of cool place, called Rok, about a 7 minute car ride from our hotel. Rok is unique in that it serves your steak on a 700 degree volcanic rock, and it literally cooks in front of you, giving you total control of your taste experience. We enjoyed it so much, we actually had lunch here two days in a row. On each day, we had two different Lyft drivers, both drove a Prius. So we are all clear, these are two people who drive for the same company, in the same city, in the same style of car. Lots of similarities, and some pretty glaring differences. Check this out. One of the best things about this business is the flexible schedule. You can work around your kid's sporting events, your day job, or your passion hobby of ice bowling. You get to decide which jobs to take, or not take. That said, there are soem considerations you should be aware of. As a loan signing agent, many mortgage loan closings occur during regular business hours, 8-5 Monday through Friday. There are still plenty that occur in the evenings and weekends, but knowing this can help you structure your business model. There are essentially three main business models to choose from. One, you can just be an independent contractor working for existing signing companies. These are nice because you don't have to find the business, you just show up and do a job. The downside is the signing company takes a substantial share of the signing fee. We went over a lot on Saturday, and we promised some resources. We aim to deliver those in this email/blog post. We broke down the resources by step, so they are easy for you to find. Please know that this is not a definitive plan. There are many routes and resources available to you. Just because we don't mention a particular one, doesn't mean they wouldn't be a good resource for you. That said, please be wary of any organization that promises business in exchange for a fee. Most people start a business on a shoestring budget, so where you spend your money matters. 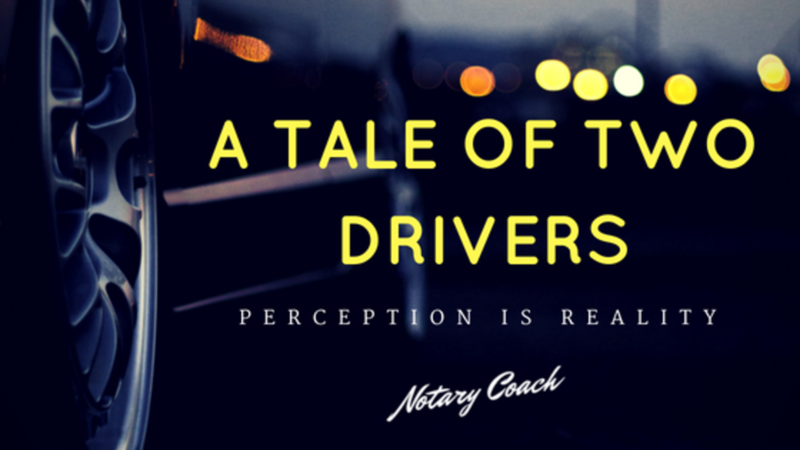 There are some really great companies out there that can help you, and, unfortunately, there are some companies that over-promise and under-deliver. Our webinar today can help guide you through that and then these resources will help get you started without spending unnecessary dollars.